These last few years, it seems like there’s always a movie that’s a technical marvel, among the Oscar nominated films. Last year, it was Ang Lee’s Life Of Pi, the year before that, Martin Scorsese’s Hugo, and this year, it’s Alfonso Cuarón’s Gravity. 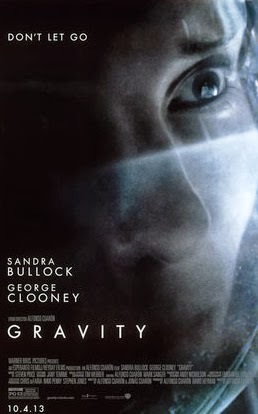 However, while the latter two were acknowledged to quite a large extent for their brilliance, with Ang Lee also winning Best Direction last year, this year, I feel that Gravity is going to get much more than that. It’s safe to say that Cuarón will walk away with an Oscar for direction, but I also feel that Gravity will be named Best Picture this year. 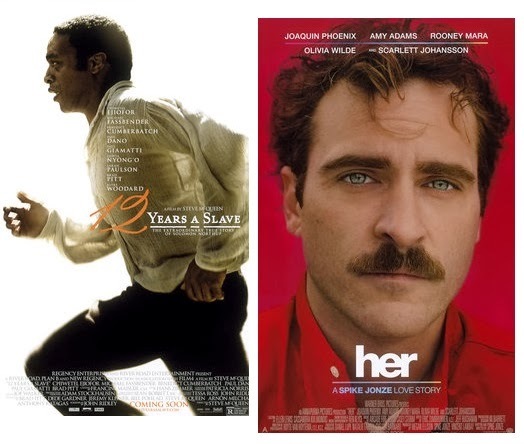 The closest frontrunner, 12 Years A Slave was a really moving film, but while it was well made and had some stellar performances, it wasn’t something we haven’t seen before. 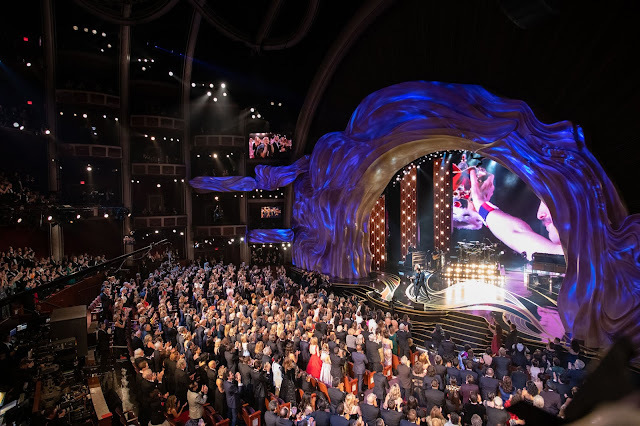 If it does win, it’ll probably be because of the Academy’s love for biopics and dramatic retellings of true stories. 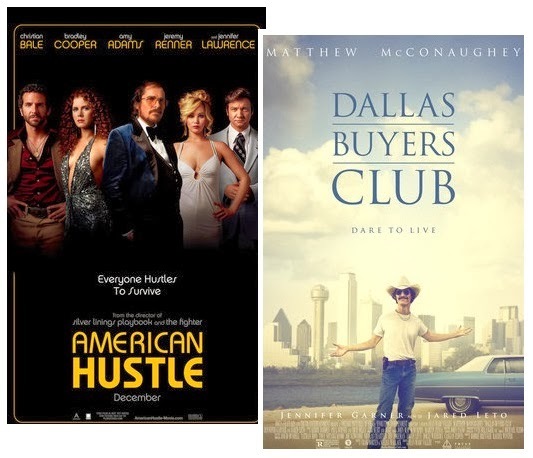 The other frontrunner, American Hustle has lost momentum in the race for the Oscars, since its Best Picture, Comedy at the Golden Globes in January. All said and done, this year, the frontrunners can’t compare with last year’s films, especially Argo, Lincoln and Les Misérables, so the result will not be as satisfactory in any case. I personally think that the smaller films, like Dallas Buyers Club are more deserving of the top prize, but we all know that that’s not going to happen. I think it will be Gravity this year. Last year, the race for Leading Actress was quite uncertain, with Jessica Chastain and Jennifer Lawrence vying for the prize as frontrunners. This year, it seems quite obvious that it will be Cate Blanchett. Her performance in Blue Jasmine may have been too subtle in parts, but she nailed the messed up character in a way that even in Jasmine’s seemingly normal moments, you still know the underlying insecurities and anxiety that caused her nervous breakdown. In the race for lead actor, again, the result is quite predictable. While they’re almost all worthy performances, especially Leonardo DiCaprio’s, the one that stands out the most is Matthew McConaughey’s. He’s winning this one for sure. His costar would be another extremely deserving winner. Jared Leto nailed the part of Rayon. What initially didn’t seem like a jaw-dropping portrayal of a transvestite turned into so much more, as the character’s layers were stripped and we saw Rayon coming to life. Supporting Actress is the only acting category that isn’t predictable this year. While the strongest contender is Lupita Nyong’o—who I think will win, even if it’s just for her blood-curdling screams in 12 Years A Slave—we could just as well see Jennifer Lawrence taking home the gold for a second consecutive year. Lawrence was excellent in American Hustle, but then so was Julia Roberts, who I personally believe should be a frontrunner. However, I really think it should and will be Nyong’o. At least one of the writing categories often ends up being a consolation prize to a film that’s a frontrunner, but won’t quite make Best Picture. This year, if Gravity does end up winning the big prize, there will be two consolation prizes. 12 Years A Slave will win Original Screenplay. While I think Blue Jasmine deserves the second award, it’s most likely going to be Her winning Adapted Screenplay. If Gravity doesn’t win Best Picture, it will at least sweep up a slew of other technical awards. Sound Editing and Mixing just being two of them. Gravity will in Cinematography, Visual Effects, and possibly even Film Editing. However, in the latter, it could just as easily be 12 Years A Slave or even American Hustle. I would give Costume Design to The Great Gatsby, but I think American Hustle will win. I believe Production Design should also go to The Great Gatsby, but Gravity will win. Dallas Buyers Club will win for Make-up and Hairstyling. Who are your picks for this year’s Oscar winners? Do you think Gravity will in fact win Best Picture, or will it be 12 Years A Slave?